Know that one person who can't live without their music, their headphones or their Netflix on the go? 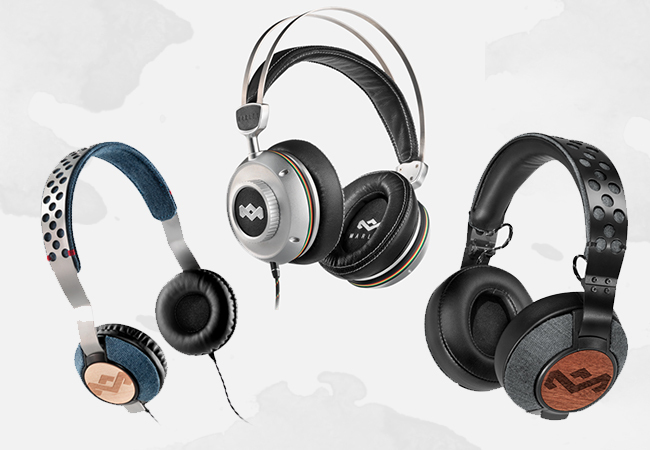 The House of Marley is the perfect place to grab them a gift they'll love, plus you can grab 10% UNiDAYS® discount too! If they love to take their tunes everywhere with them then a portable speaker is a great gift idea. 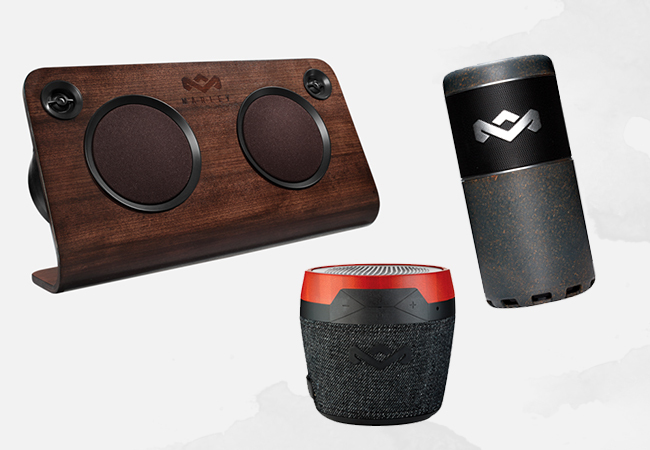 The Chant Mini Portable Speaker features auto-reconnect Bluetooth® capabilities so it's really easy to connect devices to. Do they love their sports? The Chant Sport Portable Speaker also works with Bluetooth® enabled devices and is water-resistant. Perfect for that outdoor bootcamp! Another awesome gift is the Get Up Stand Up Bluetooth Home Audio System - this baby is totally wireless and charges devices via USB port if they don't have Bluetooth®! Does your gift-receiver enjoy a lil' quiet time? TTR Noise Cancelling Headphones are the ultimate gift. 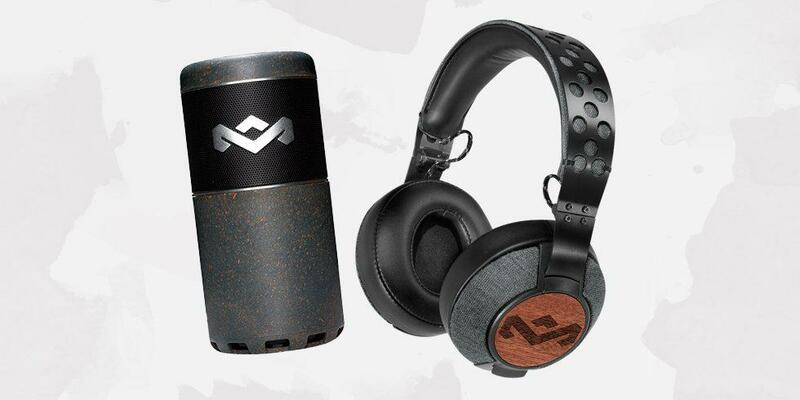 Or, try the Liberate On-Ear Headphones with signature Marley sound. Boost it up with the Liberate's big brother the Liberate XL Headphones with larger drivers and an over-ear design. "Focus on the music, not the distractions".